Brittany is the oldest of five children and has always loved being around kids. Brittany has grown up volunteering in children's ministry. When Brittany was in middle school, she began regularly volunteering in the children's nursery at Evangel North Church. She served in this position until marrying her husband, DeMarcus. Following marriage, Brittany began attending Parkway in 2014. In 2015, Brittany began working with the Wee Worship Ministry and has continued to do so. Working with children has always been Brittany's passion. Brittany is a Social Service Clinician and works for the Cabinet of Health and Family Services on a specialized unit. She received her undergraduate degree from The University of Louisville in 2009. 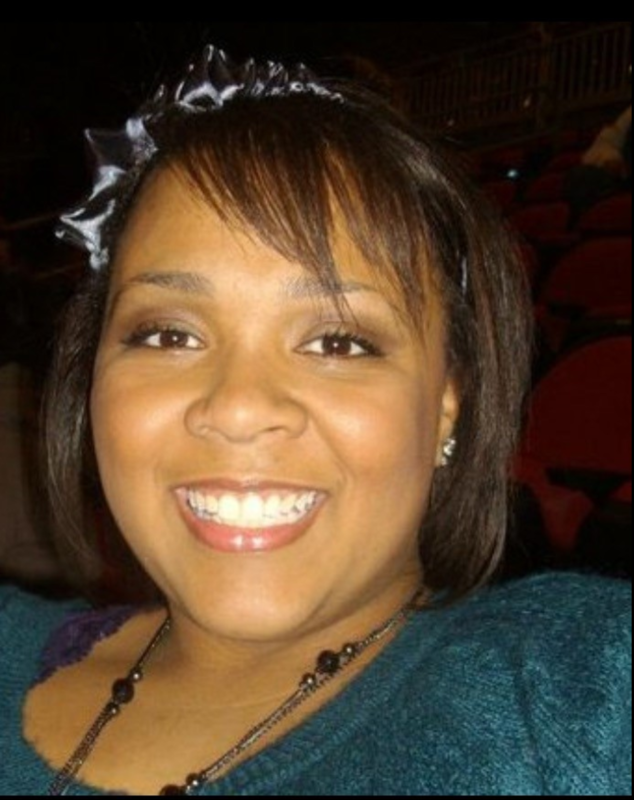 Brittany went on to obtain a Masters Degree in Justice Administration, also from the University of Louisville. While at U of L, Brittany was involved in several philanthropic activities, many of which allowed Brittany to work with children and focus on literacy. Brittany is married to DeMarcus Compton who is an elementary school teacher at Lincoln Trail Elementary. DeMarcus and Brittany have been married since October of 2014. Brittany loves serving alongside her husband, DeMarcus, who is currenlty serving as one of the church's Worship Leaders at Parkway.